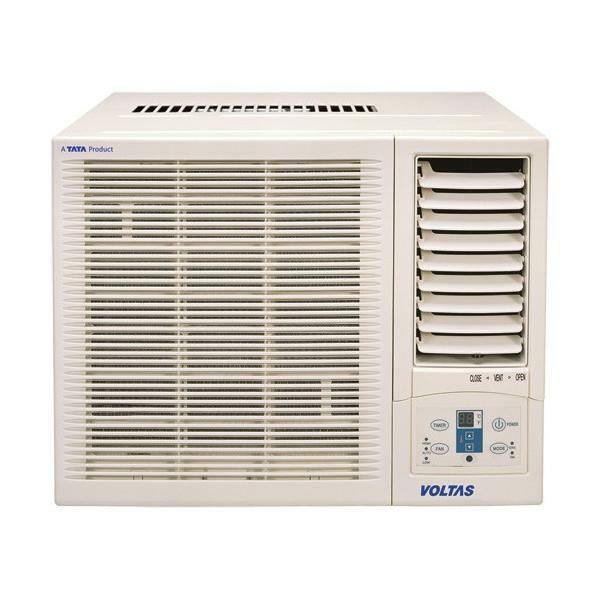 If you are going to invest huge in buying an air conditioning appliance for your home then Voltas 182 PX 1.5 Ton 2 Star Premium Window AC will be the best model for you. 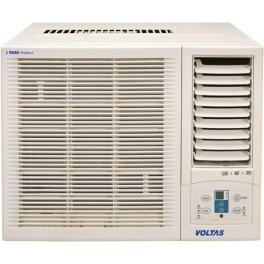 If you are smart buyer with big pocket then Voltas 182 PX 1.5 Ton 2 Star Premium Window AC will be the best model for you. 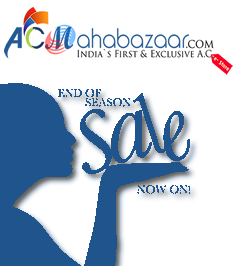 It turns out as the best AC in the range of 35000 rupees. With its vitamin-c, silver ion, acaro bacterium, catechin, and anti dust filter, you just keep your home safe from all possible bacterial infections. 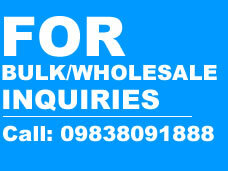 Therefore, it becomes a safeguard for you and your family instead of just a cooling appliance.